A background in finance has served Andy Wu well in his acquisitions and dispositions work at RESICAP. 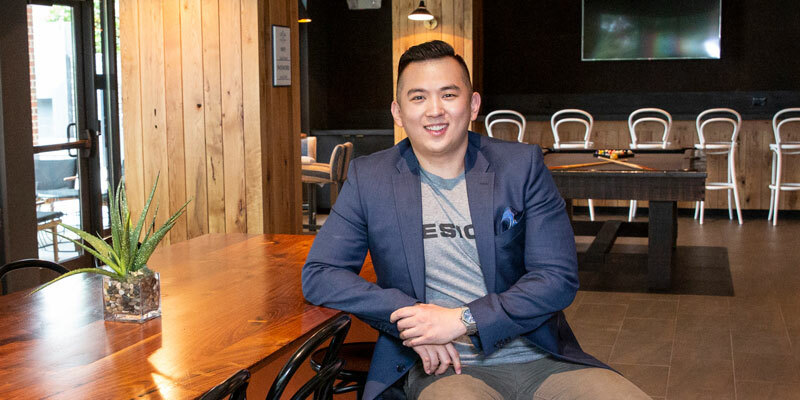 After Wu read Olive Chang’s research report on the institutional single-family rental industry, he knew real estate was the industry he wanted to get into, so he learned the business. At the end of the day, Wu knows he can’t do everything himself. He works with a lot of institutional investors and buyers who describe him as fun to work with, down to earth and a team player. Wu started work as a financial analyst at Siemens Industry during his third year of college at Georgia State University. “I was there for five years,” he says. “I worked in project management, finance and commercial project controlling.” His spent his last two years at Siemens as a Commercial Project Manager/Controller (CPM), where he had P&L responsibility for more than $180 million in projects. Fond of travel, Wu also likes exotic cars, maintains an active profile in the community and volunteers with Habitat for Humanity.